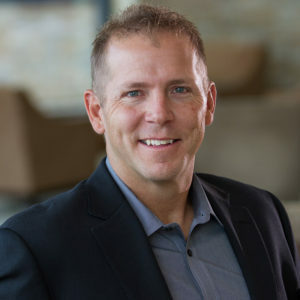 Jason McCormick joined Westwood in 1994, and has brought extensive construction and project management experience to the senior management team. Jason’s numerous certifications include a Electrical Interprovincial Journeyman Certification, Field Safety Representative Class A Unrestricted, a diploma in Electrical Engineering Technology, and he holds the Applied Science Technologist (AScT) designation. He is a member of Applied Science Technologists & Technicians of British Columbia (ASTT) and he also serves as a director on the Electrical Contractors Association of British Columbia (ECABC).  In 2013, Jason became Vice President of Westwood and through his leadership and vision, Westwood successfully diversified into several industries across Western Canada. In early 2018 Jason transitioned into the President role, with a focus on delivering Westwood’s Vision and Mission, remaining an employer of choice in the industry, and continuing to build long-lasting relationships with our valued customers. 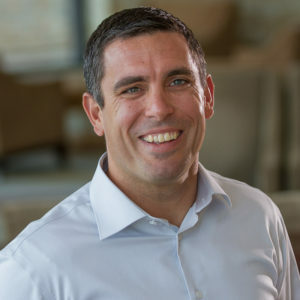 Jason is driven to ensure Westwood continues to be a leading solutions provider in the industry, while delivering results that positively impact our customers’ operations. Mark is a Chartered Accountant and Chartered Professional Accountant, and he is a member of the Institute of Chartered Accountants of British Columbia and Canada. Mark also has a bachelor’s degree in Business Administration from the University College of the Caribou. At Westwood, Mark is responsible for all accounting, financing and administrative functions as well as human resources. He is passionate about ensuring the viability of the company through effective and cost conscious business processes.